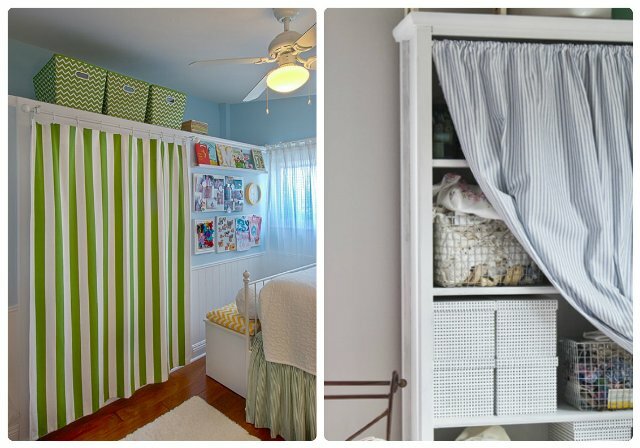 Fabric screens do so much more than hide ugly clutter, they are also attractive additions to any room. Screens are widely available, but also easy to personalise to suit individual taste and decor. 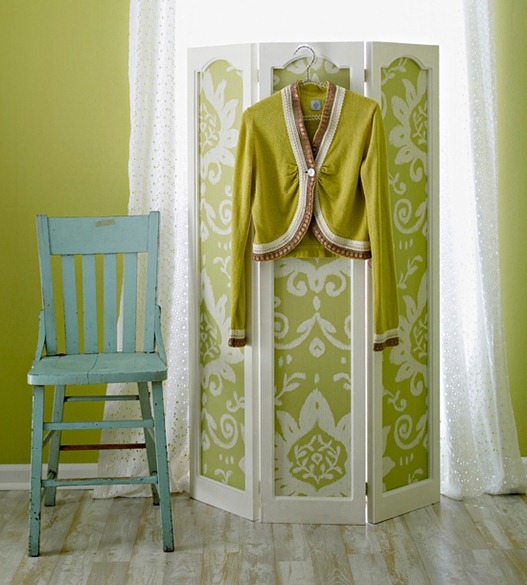 The true versatility in fabric screens, however, lies in the fact that you can position them wherever you want. 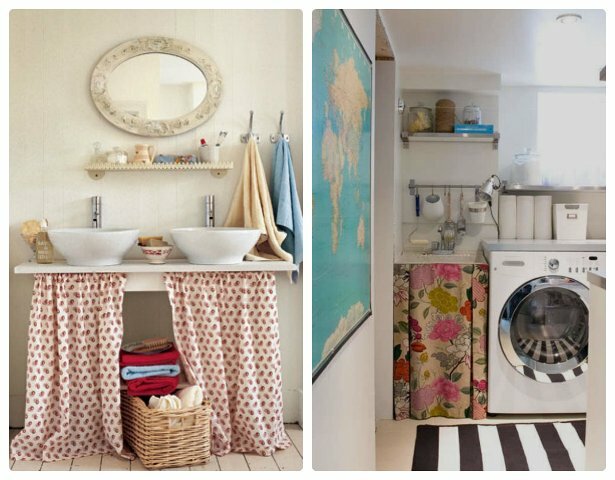 Under-the-sink curtains bring a special charm to any kitchen or bathroom, making a sink a feature not just a fixture. 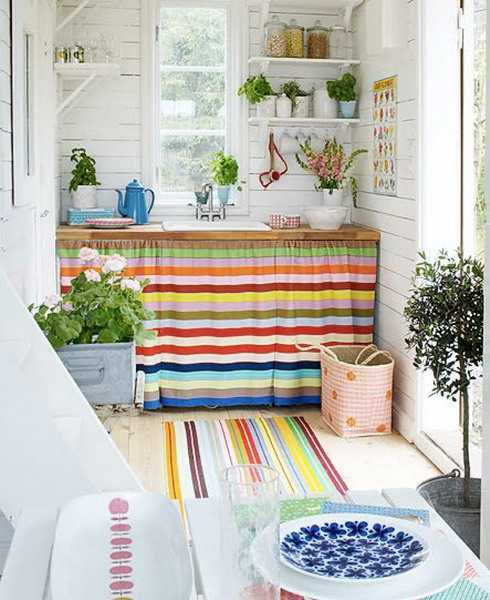 An ideal way to add colour to a room, they hide necessities and add a finishing touch to soft furnishings. Choose your fabric carefully and make sure that you allow enough not just to cover but to drape attractively. Reminiscent of early 20th century homes, with the right fabric under-the-sink curtains can be brought up-yo-date while retaining that country feel. Even hard furnishings like wardrobes need no longer be ‘hard’. 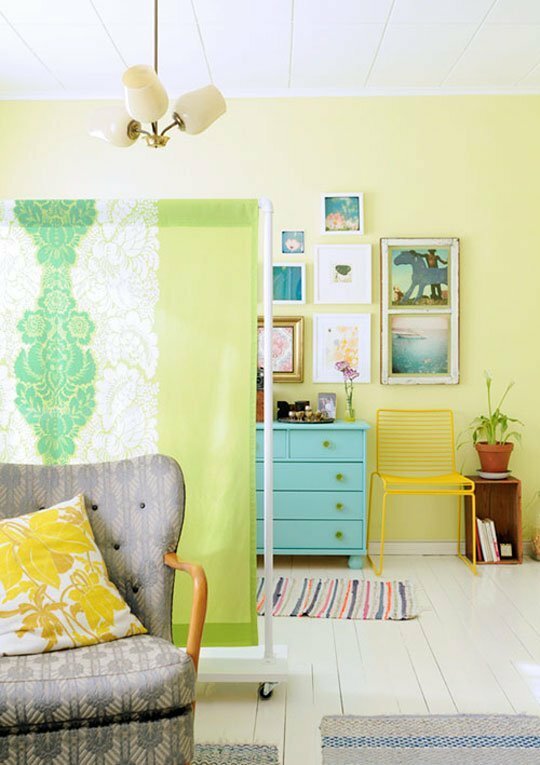 Use lengths of fabric draped over a frame, or hung like curtains round a small space, to add an exotic feel to your bedroom. Choose silks and velvets in bright and luxurious colours to create a spice trail feel, or white muslin to bring a touch of softly flowing colonial days.